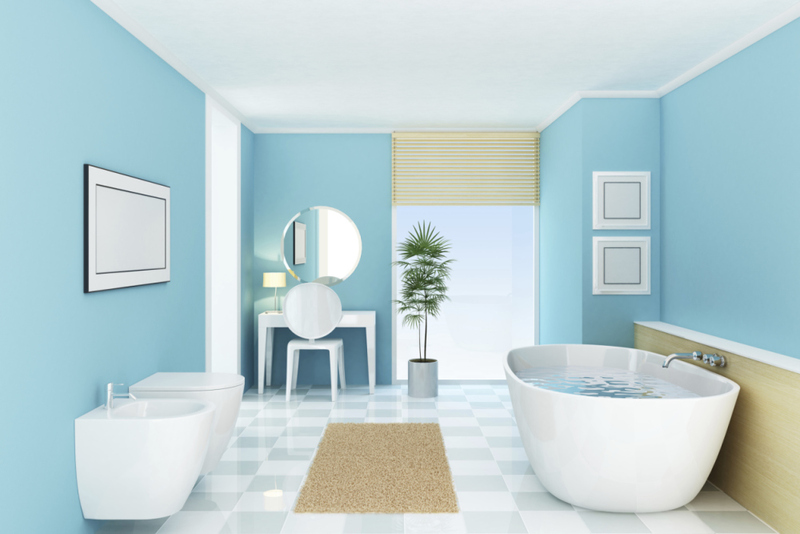 Bathrooms are typically the most visited rooms in your home so why not make it fabulous! Even the smallest changes can make bathrooms feel more spacious, comfortable and even luxurious. Updating fixtures, coordinating color patterns, and replacing out-dated bathtubs, toilets or tile...all of these will make even the smallest powder room feel so good! Out-dated kitchens can often make a home feel less inviting. 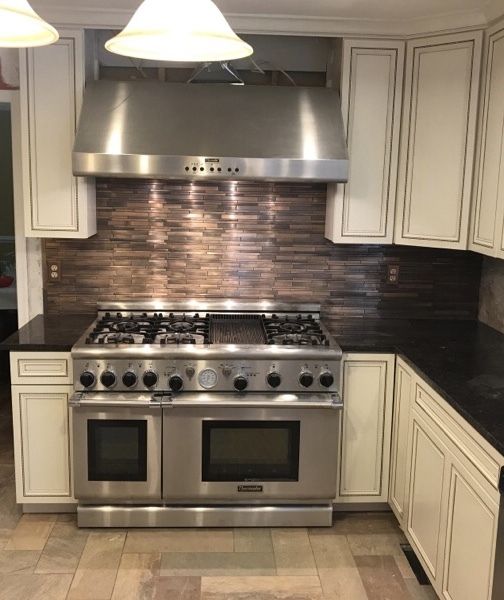 One of the best ways to make your home feel new again is to bring your kitchen to life with a remodel. Make your space a inviting place for family and friends! At Maryland Home Pro, we know the challenges faced by our customers when hiring professional contractors. 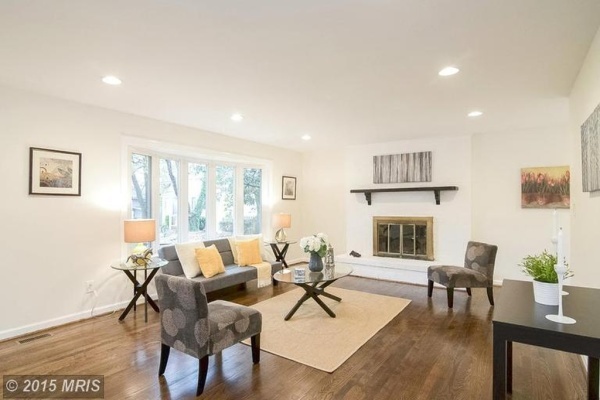 We work with you hand-in-hand to provide you with a better renovation experience. 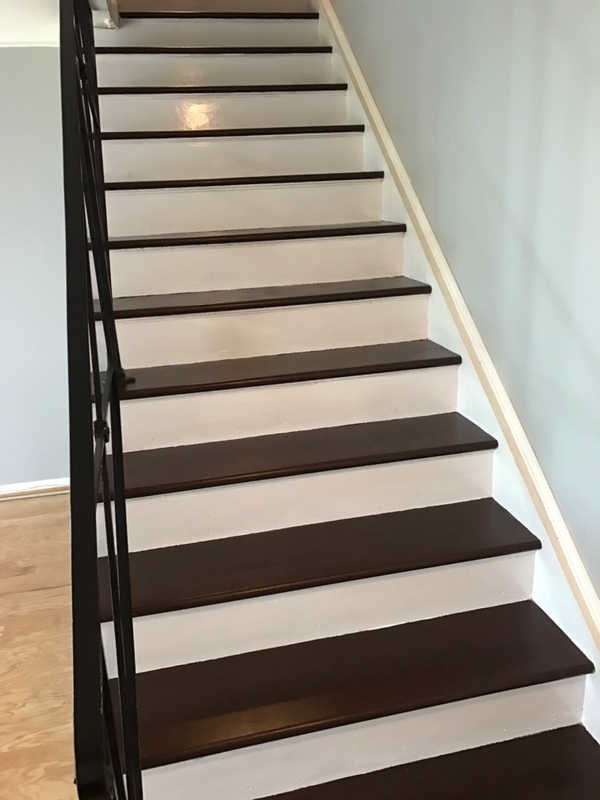 We want you to smile when you walk into your remodeled home, be proud of the work you hire us to do and best of all, tell all of your friends! Whether a man-cave or a she-shank, your basement should add "wow" factor to your home. New flooring, paint and lighting can work wonders to improve the space. Ask us about our custom decor and man-caves. Flooring is often the most overlooked and taken for granted feature in a home. Yet without nice floors, your home just won't feel the way that it should. With so many options, it is sometimes hard to decide...hardwood, laminate, tile, carpet, just to name a few. Let us help you pick the best choice for your space. Whether a custom accent wall, rock wall feature or fireplace, accent walls are the perfect WOW factor addition to any room. At Maryland Home Pro, we strive to give our customers excellent service at reasonable prices. Below are the clients we proudly serve. 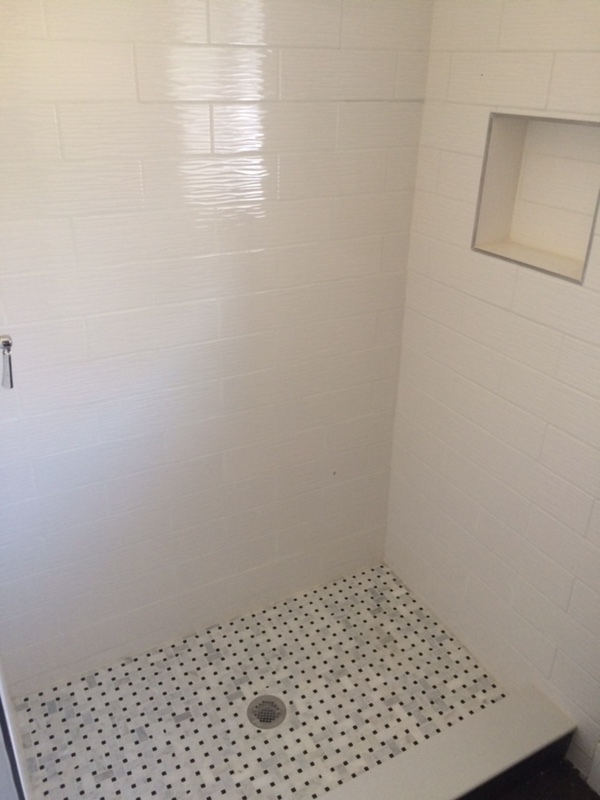 As a home owner, you always want to hire the best contractor for any project within your home. You want a contractor who is a skilled professional... reliable, safe and most of all cost effective. MD Home Service Pro understands exactly what home owners want and we work hard to maintain only the best workers for any job. Business Owners are the busiest people in the world! With so little time, who has the time to evaluate and choose contractors? So why not leave this task to us! 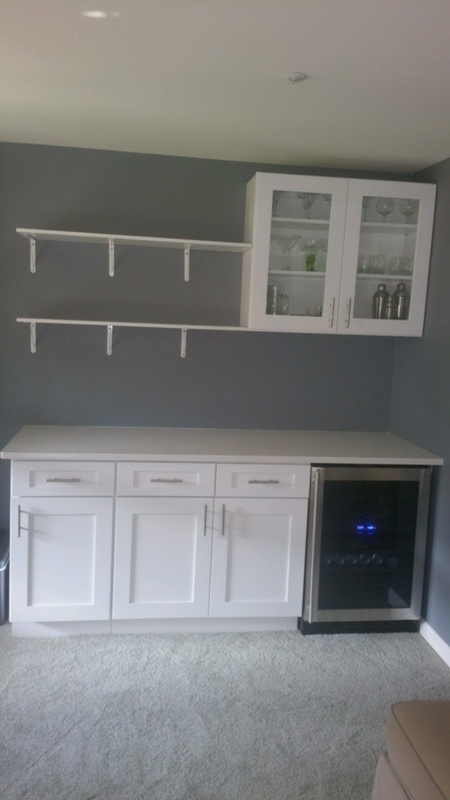 MD Home Service Pro can manage any repair and/or remodeling project that you may need for your business location, obtain estimates for the work, schedule contractors around your business needs and manage the entire project from beginning to end, allowing you to stay focused on what matters most...running your business! 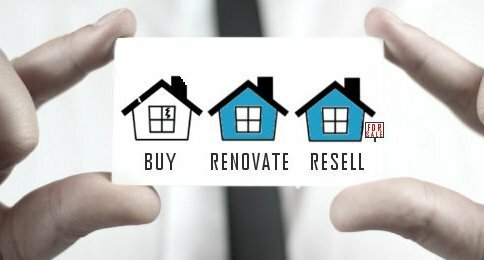 Buy, renovate, resell and repeat! This is the goal of investors...so who has time to be bogged down with the day to day tasks of renovating the property? Let MD Home Pro perform all of your renovation needs so you can focus on what is most important...finding the next property to flip! When bad things happen in your home, you need a company who can help make it right. Whether water, smoke or fire damage, MD Home Pro can help restore your home and your peace of mind. 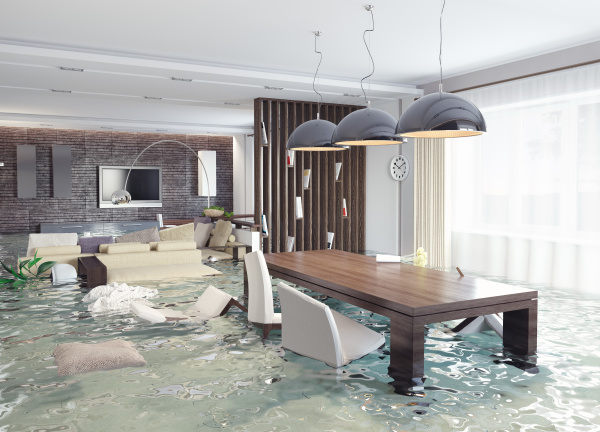 We work with your insurance company to remediate the damages and make your home as good as new! Below are just a few examples of the professional designs we've provided our customers. Feel free to contact us to discuss how we can help you achieve your designs! 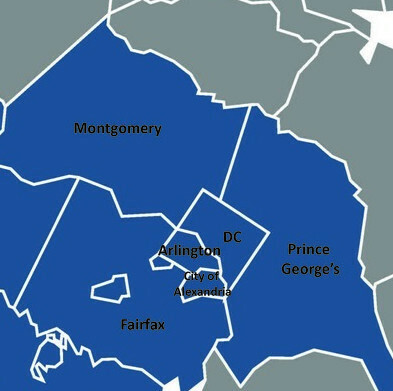 Maryland Home Pro is a licensed and insured home improvement company serving the Washington, DC Metro area. We strive to provide exceptional service and quality workmanship to each and every customer. 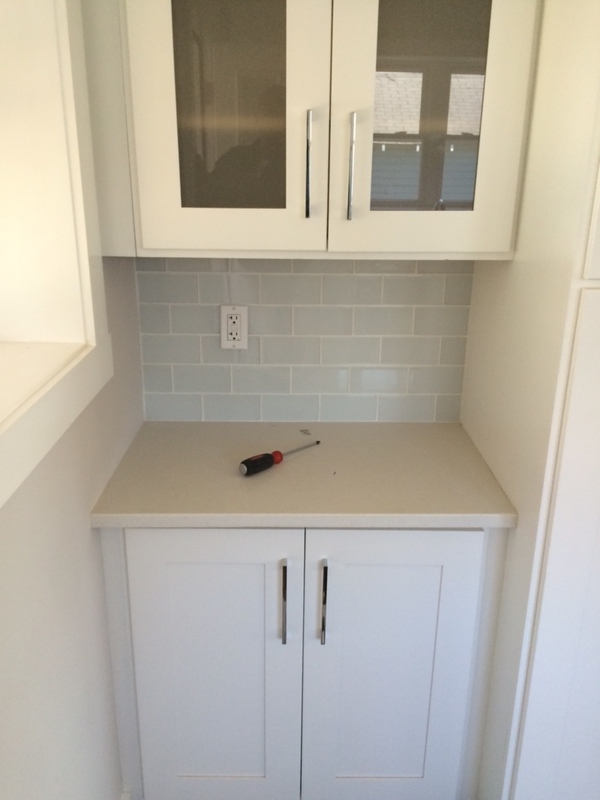 From the smallest handyman project, to full-house remodels, our team is equipped to handle it all. 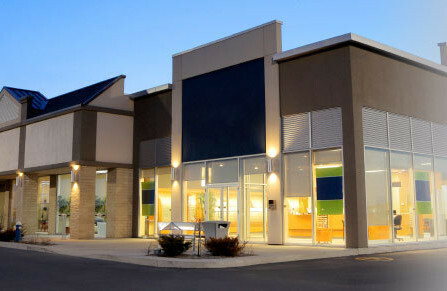 Our process starts with a complimentary evaluation of your project to determine how we can best fit your needs. Our team then provides you with a detailed project analysis and a competitive estimate that you can be sure is reasonable for the task. Once engaged, our team manages every aspect of your project from beginning to end. Please call and leave us a message. We will return your call within 24 hours.